Can roof vents cause leaks? Roof vents can leak from separating at the seam or from vent flashing coming loose from roofing materials (shingles or underlayment). Can roof felt paper be repaired? 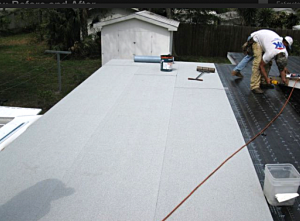 Roof felt paper or underlayment can be repaired or replaced depending on condition. Which roof material is the best? Our favorite roofing material for shingle roofs is Owens Corning. They make great shingles and underlayment with exceptional warranties. Can leaky roof cause electrical problems? Leaking roofs can cause electrical problems if water runs into wiring areas of house such as outlets or electrical panel. Can roof leak be repaired from inside? 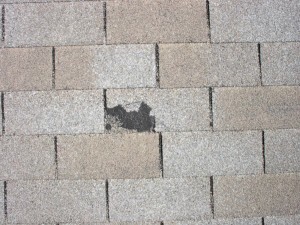 Roof leaks need to be repaired from the roof top. 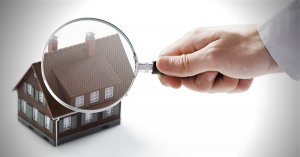 A good way to find or pinpoint roof leak is from the attic crawl space. Can flat roof be used as balcony? 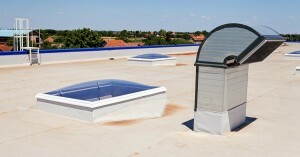 Flat roofing material can be used for balconies to make area watertight. Can flat roof have mold? 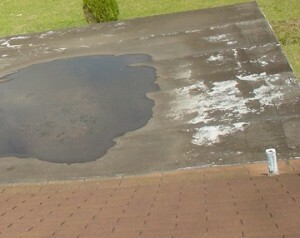 Flat roofs can get mold growing on top of them if not cleaned from time to time.